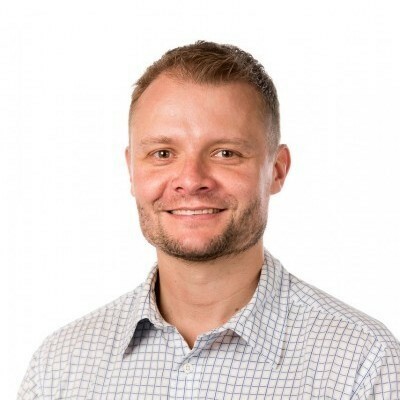 Dr James Fielding is an experienced public health practitioner with expertise in applied infectious diseases epidemiological research, surveillance and outbreak investigation. With an undergraduate degree in Microbiology, he completed postgraduate studies in Applied Infectious Diseases Epidemiology, and a PhD on influenza epidemiology and vaccine effectiveness following the 2009 pandemic. James has worked in infectious disease investigation and control at state, national and international levels. James has a Graduate Certificate in University Teaching; he lectures in infectious diseases epidemiology and supervises Masters and PhD students. James’ research interests are in the epidemiology of vaccine-preventable diseases, particularly varicella-zoster virus, measles and influenza. Whilst completing his Master of Applied Epidemiology, James assisted in the national response to severe acute respiratory syndrome (SARS) and H5N1 avian influenza at the World Health Organization (WHO) Western Pacific Regional Office. He then worked for four years as Senior Epidemiologist in the Communicable Disease Prevention and Control Unit of the Victorian Government Department of Health, which included leading the Health Intelligence Unit in the state’s response to the 2009 influenza pandemic. James has undertaken consultancies in the Western Pacific and South East Asian Regions, reviewing pandemic influenza surveillance and a regional journal, and teaching for scientific writing and surveillance workshops.